Curated by the renowned Austrian art historian Dieter Buchhart, two blockbuster expositions are taking place this year at the Fondation Louis Vuitton in Paris. Although distinct from one another, the two exhibitions allow the simultaneous contemplation of two sensational bodies of work. 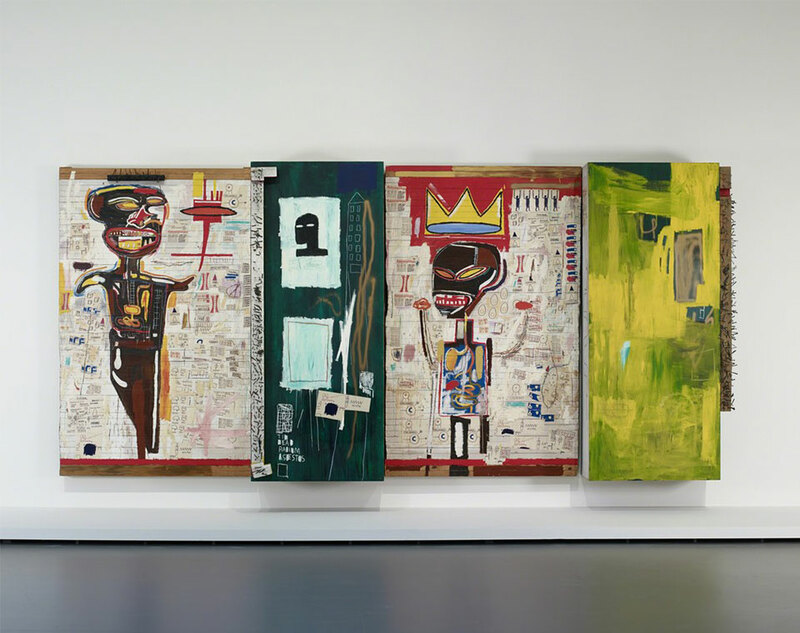 Jean-Michel Basquiat’s oeuvre will be presented across four floors of the Frank Gehry’s building. Covering the period of 1980 to 1988, this retrospective will examine the painter’s entire career, focusing on approximately 100 of his finest works, which includes those previously unseen in Europe, such as Obnoxious Liberals, In Italian or Riding with Death. 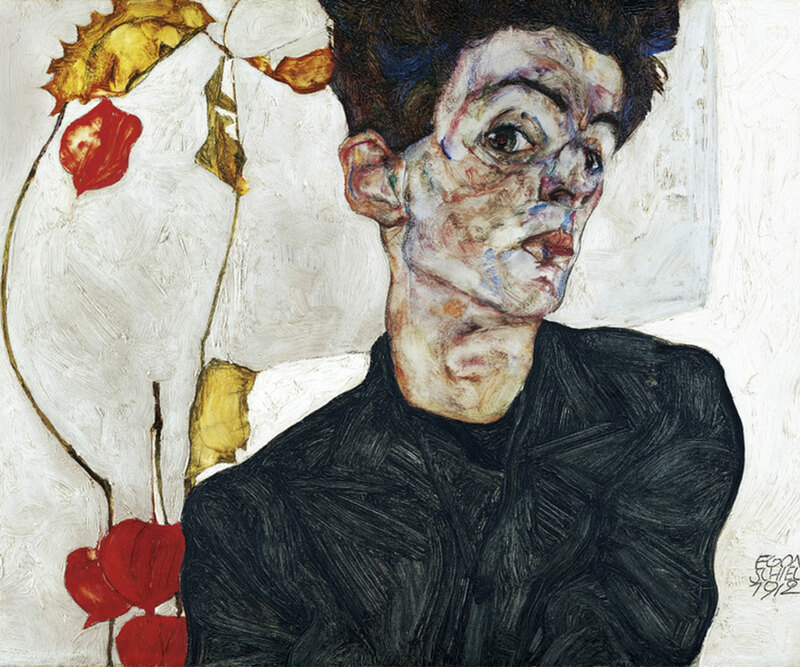 Meanwhile on the first floor a major exhibition of Austrian painter Egon Schiele composed of around 80 drawings will highlight his singular Viennese vision. This solo show will include first-class works such as Self-Portrait with Chinese Lantern Plant, Pregnant Woman and Death. Fall lineup follows a spring show titled L’Artiste, Créateur de Mondes which will present works by 25 international artists in two complementary sequences featuring pieces by Takashi Murakami, Matthew Barney and Henri Matisse among others.